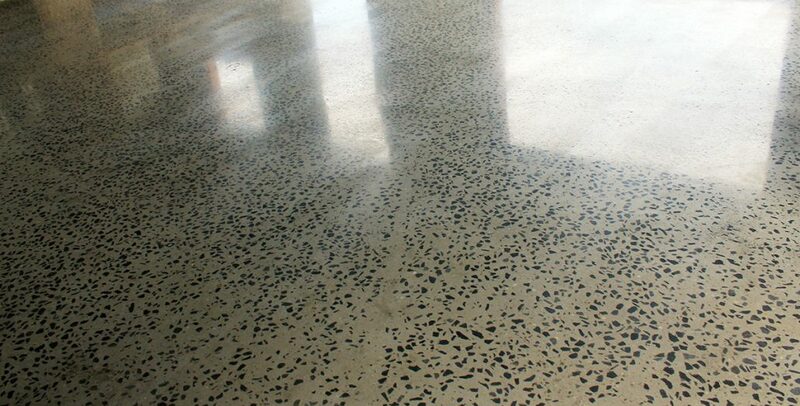 Specialists in polished concrete flooring solutions for residential, commercial and industrial spaces. 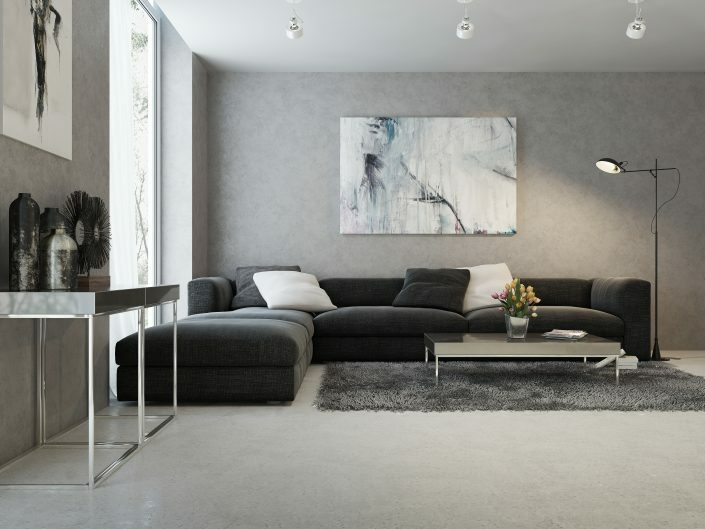 Create a luxurious space with custom concrete products from Mitshalo. Diamond concrete polishing is a high quality, luxury finish. 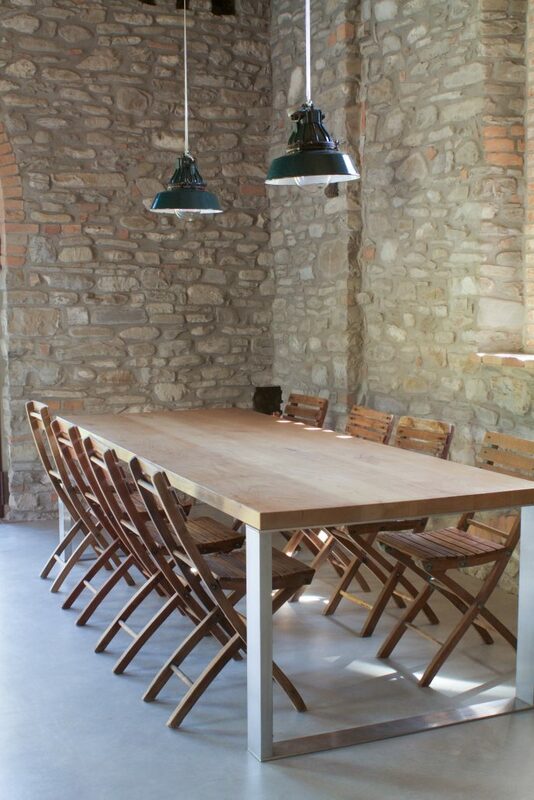 Looking for durability and contemporary style for your warehouse or industrial space? A Mitshalo floor is what you need. 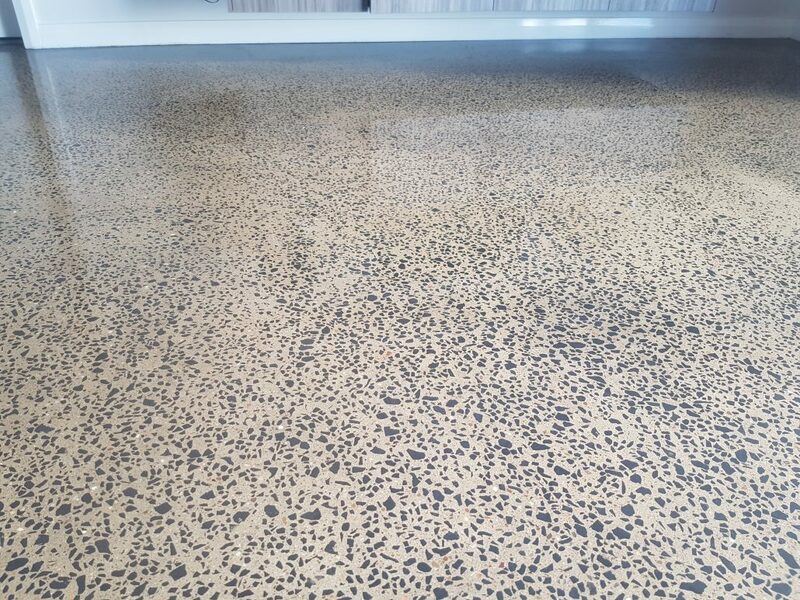 Make your showroom shine with a polished concrete floor from Mitshalo. 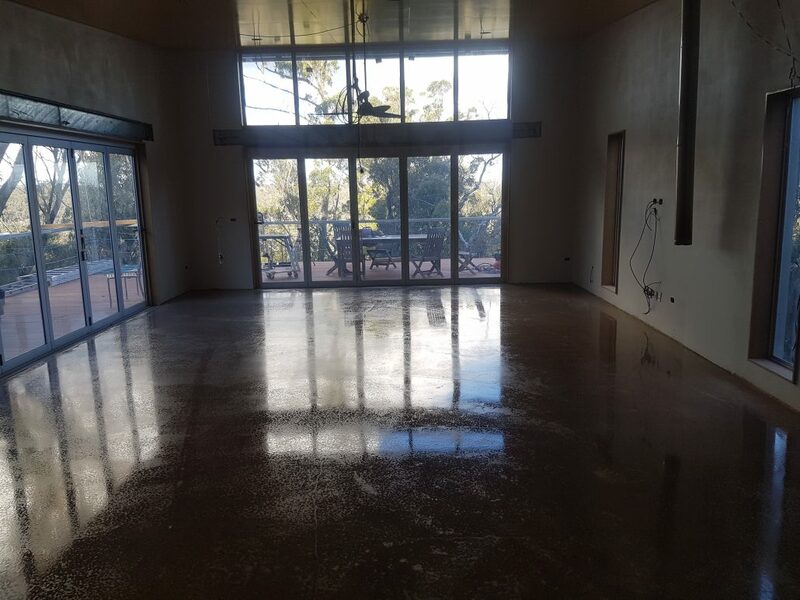 At Mitshalo we are concrete specialists with over 15 years industry experience. We have successfully created and exciting range of projects from cafes and restaurants to homes to workshops and of course homes. Concrete polishing is becoming hugely popular for its practicality longevity and great looks. 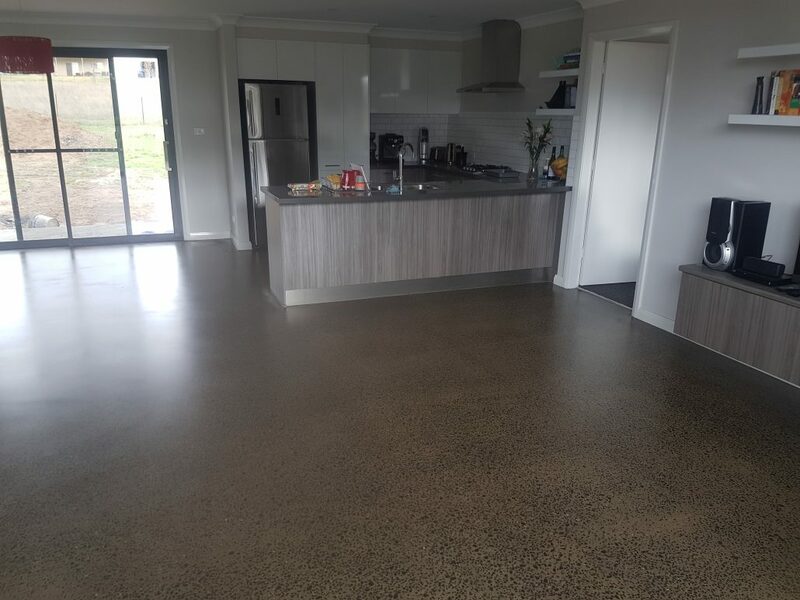 With concrete polishing you can achieve that solid timeless style and practicality once the preserve of impossibly expensive marble. Contact us now for a no obligation consultation. Using the latest material and techniques Mitshalo transform boring grey floors into brilliant, easy-clean, environmentally-friendly and durable features that add value to your property. 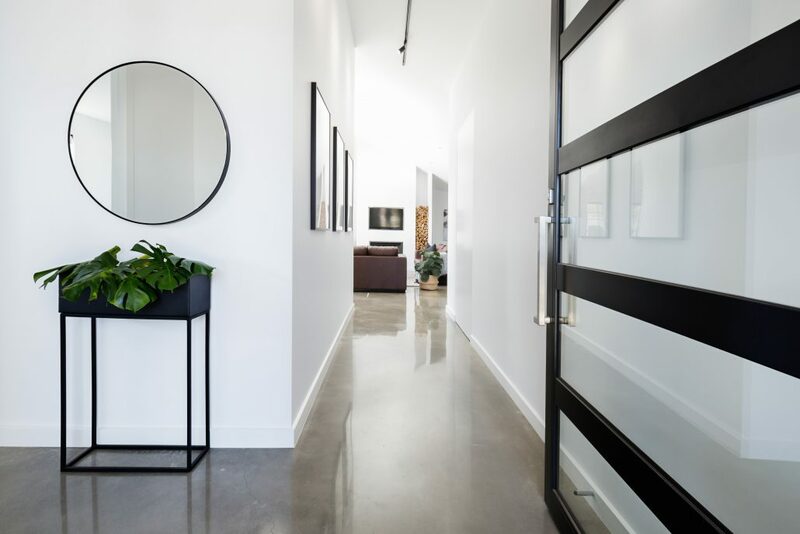 The team are highly trained and keep up to date with the latest and greatest innovations, ensure you get the best result and also experience a seamless and hassle free project. 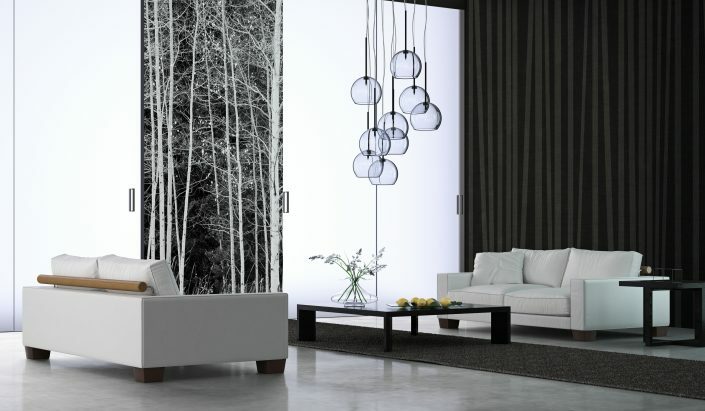 The look: The modern, versatile aesthetic that ads value to your business or home. 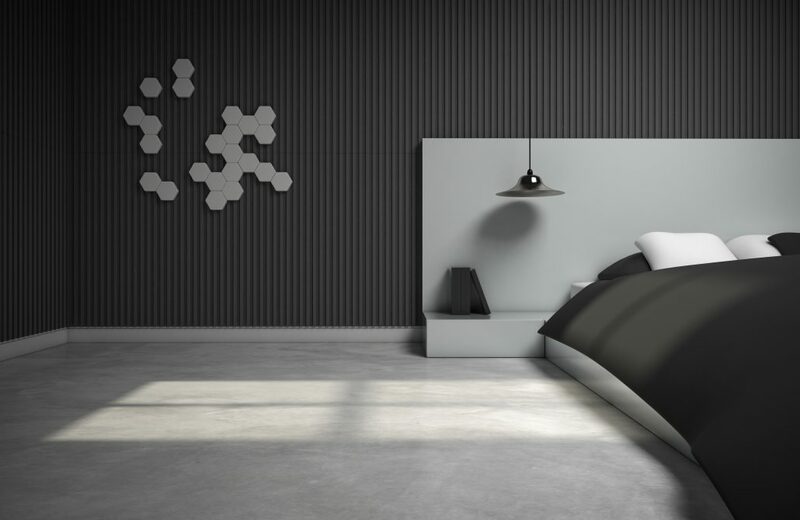 Perfect for manufacturing: Easy to keep spotless and low in static conductivity. 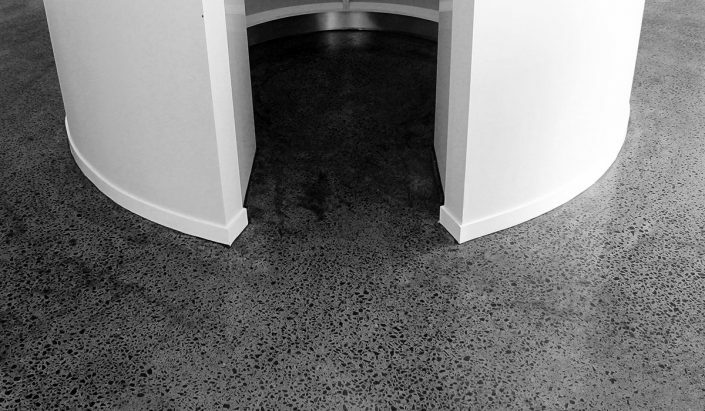 Tyre safe: Tyres are no match for our polished concrete. Tyre marks are easily cleaned off. We are often on the job so please use the contact form and we will contact you as soon as we get a spare minute. We can arrange an onsite inspection and quotation, or if you just need a few ideas we would love to help. 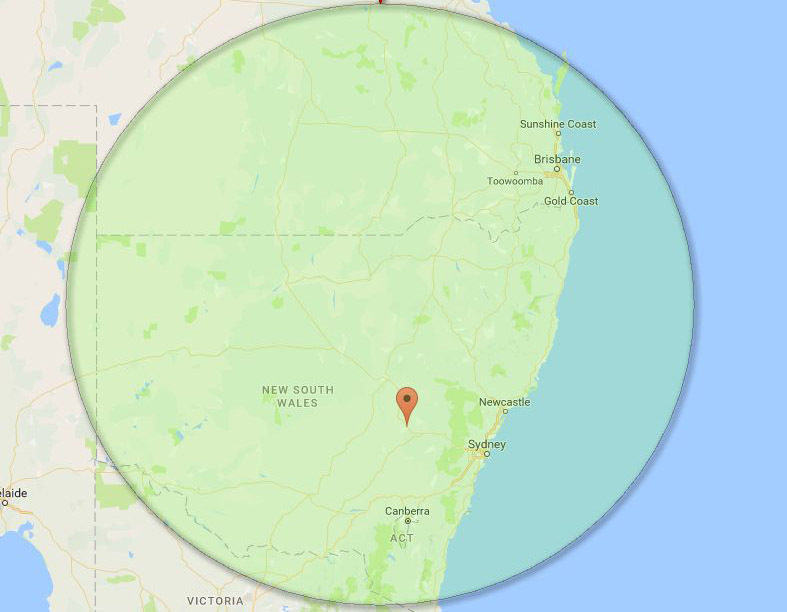 Based in Orange NSW we are perfectly placed to service country NSW, we also serve customers in Sydney and Queensland. 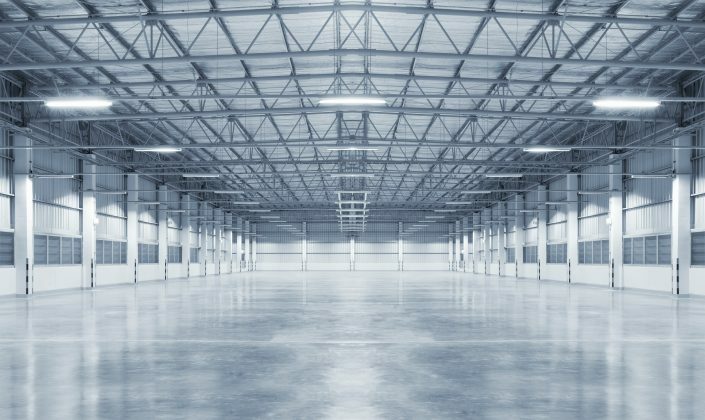 Being an owner operated business we offer a superior level of service and accountability, giving you piece of mind that your valuable foundation is in safe hands.